* Where did over 460,000 record images in the 1916 Denmark Census go? Were they duplicates? Were they blank? If they had names on them, will they return? * Where did over 365,000 record images in the 1911 Denmark Census go? Were they duplicates? Were they blank? If they had names on them, will they return? 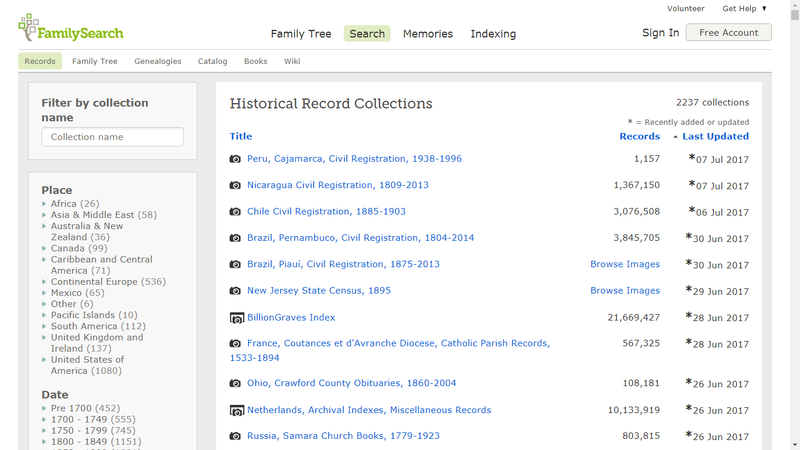 * Where did over 15.5 million indexed records in the 1851 England and Wales census go? Will they return? 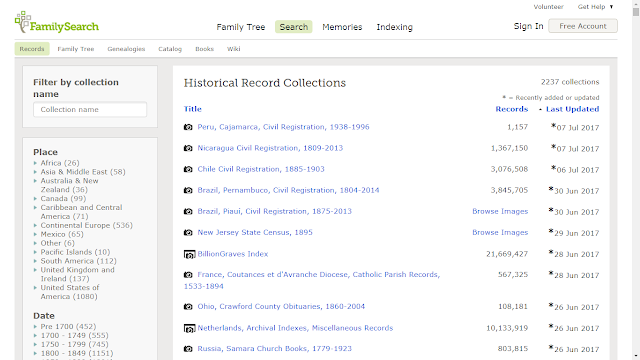 1851 census is now down to 70,242 indexed records. The long and short of it is that they had some kind of botched update to the census records. Initially the database was saying that the ID had been deprecated. Then they partially fixed it. However attaching the sources to people doesn't work properly anymore because the residence information is gone, and the records in the 1851 census are now almost useless because they are only individuals and not linked into households. The 1851 census now needs some major, major attention to get it back to what it should be.